If there is one thing that the Canon PIXMA series is known for then it is output quality. Virtually every model in the series offers excellent print quality in its market segment. Of course, as you go up with the cost, you get better quality. This means that Canon inkjet devices are very accomplished photo printers. In other words, this Original Equipment Manufacturer (OEM) manufactures photo printers first and foremost. Many of its devices, however, boast of other functionalities too. The Canon PIXMA Home TS5060 is one such device. 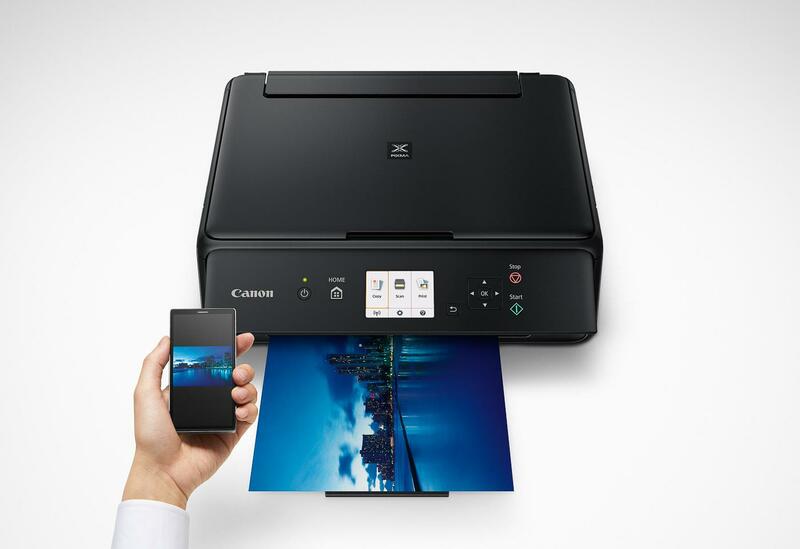 The Canon PIXMA Home TS5060 is positioned as an all-in-one home printer by the OEM. Within this segment, there are two types of users i.e. personal and home office. The TS5060 is better suited for the former than the latter mainly because home offices would require a device that can handle volumes and diverse utilisations. The TS5060, as mentioned earlier, is primarily a photo printer that can scan and copy as well. Effectively, you should put this device on your shortlist if you need a photo printer but can make use of scanning and copying functions as well. Here’s our review. With every Canon printer, you know you’ll get at least one thing – output quality. 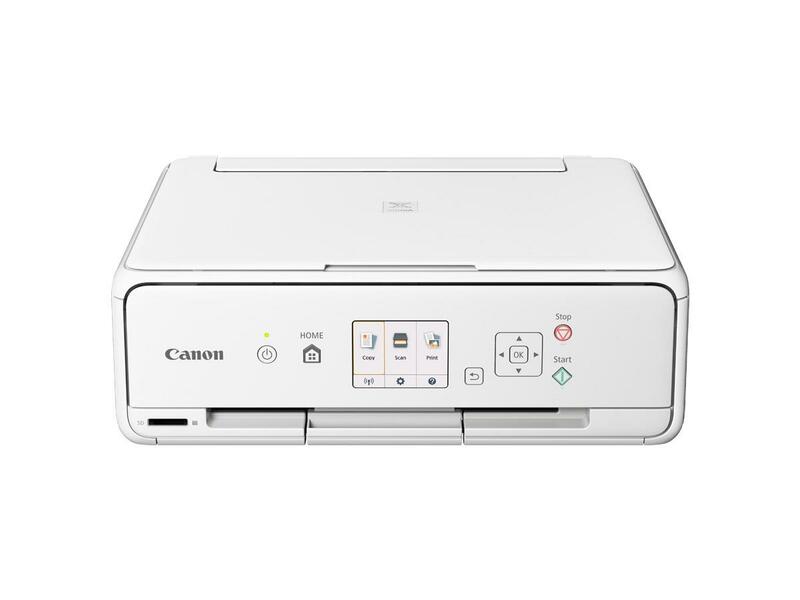 Within its class, the output quality of the Canon PIXMA Home TS5060 is above par. It delivers excellent prints, regardless of whether you print text, graphics, or photos. Malfunctions such as banding and shading issues are few and far between and you can expect most of your prints to be pristine. Behind this output quality is Canon’s proprietary Full-Photolithography Inkjet Nozzle Engineering (FINE) inkjet print technology. With its FINE technology, Canon’s printers control microscopic ink ejection from printhead nozzles delivering better prints characterised by precision. The Canon PIXMA Home TS5060 also uses a five-ink system wherein you have the regular Yellow, Magenta, and Cyan colour inks along with two different black inks. One is dye based while the other is pigment based. Using two different types of black inks allows for crisper and more vibrant shading, according to the OEM. This printer is formally rated to produce a maximum resolution of 4800 x 1200 dots per inch (dpi). 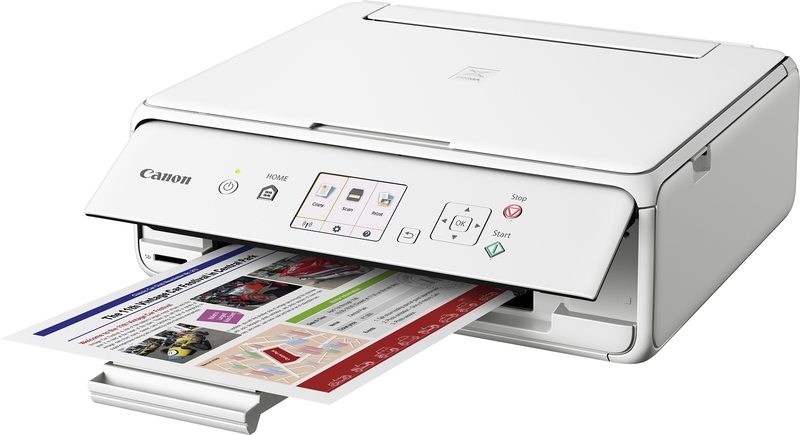 The Canon PIXMA Home TS5060 delivers this quality at a very competitive price. You can find this device on the market for less than $100. In fact, the price is likely to be closer to $70 than $100. The initial cost of the TS5060 puts it in rare company and, in fact, puts it ahead of its competitors largely because of its print output quality. As is logical, the OEM has also ensured convenience for individual home users by giving Wi-Fi connectivity. Along with Wi-Fi connectivity, you’ll also have the option of using USB 2.0 to connect this device to your computer. Since the best use of this device is individual, USB 2.0 will probably serve you as well as Wi-Fi connectivity. 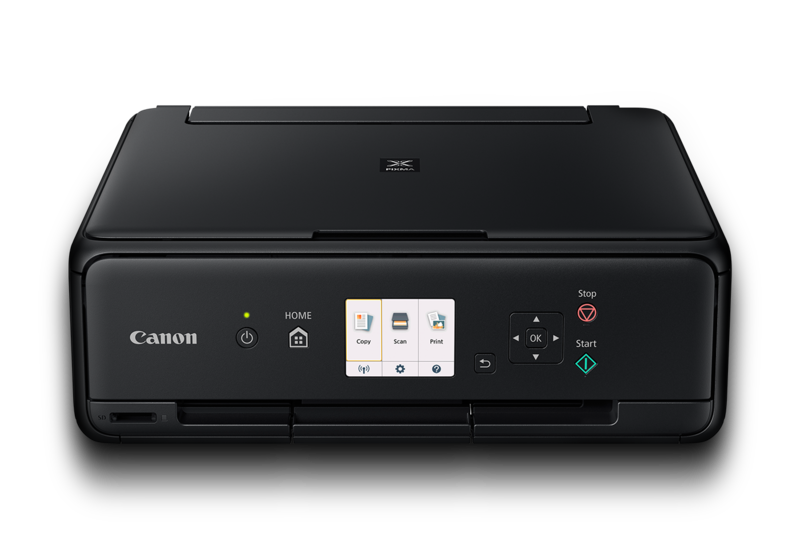 In case you expect to do a lot of mobile printing, you should go for the Wi-Fi option because the TS5060 is compatible with a slew of mobile platforms such as Google Cloud Print, Air Print, Mopria, Canon Print, and PIXMA Cloud Link. In addition, third-party platforms are also supported such as One Drive, Dropbox, Google Drive, Facebook, and Instagram. The device also has an SD card port for photography enthusiasts. Incidentally, the Canon PIXMA Home TS5060 can also print in square dimensions such as the 5 x 5 inch seen on Instagram. The biggest challenge of owning a Canon printer is the running cost. Because the OEM provides such exceptional output quality, the cost of every single page printed by you also goes up. Generally speaking, Canon devices tend to be more expensive to run than their counterparts and the same applies to the Canon PIXMA Home TS5060. It is difficult to calculate how expensive, though, because the device uses two different types of black ink. Still, the per-page cost of running this device shouldn’t bother you too much because you won’t be printing large volumes. Individual users simply have no need for high volume printing and it is only with high volume printing that running costs become a variable. Even if you wanted to print lots of pages, you won’t be able to because the paper handling capacity of this device won’t allow you to. The maximum number of pages you can feed into this device at one time is 100 sheets. Another flaw of this device is closely associated with the fact that it is primarily a photo printer. 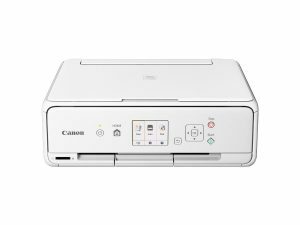 The Canon PIXMA Home TS5060 doesn’t have the automatic duplexing feature. The OEM probably expects its customers to print a lot of photos where duplexing is not an option. If you wanted to duplex your documents, look at other models. This also applies to the Automatic Document Feeder (ADF). If you wanted one, look elsewhere. Personal users attach a lot of importance to how their devices look. The printer has to occupy the carefully decorated home environs, after all. If you’re one of these people then you’ll be pleasantly surprised by the appearance of the TS5060. Firstly, you’ll be able to get this device in two colours – black and white. Further, the design of the device is very stylish and modern with curved corners and sleek edges. The TS5060 doesn’t even weigh a lot or even occupy a lot of space. Its weight is around 5.2 Kg and it measures 126mm in height, 315mm in depth, and 372mm in width. As you can tell, the dimensions are such that this device is flat and squat which means you can share your desk with it without much hassle. In terms of print speed, the Canon PIXMA Home TS5060 is neither a chump nor a champ. Its print speed is respectable. You’ll be able to get a black and white print in about 12.6 images per minute (ipm) while a colour print will take only about 9 ipm. Scanning speed is about 19 seconds for a 300 dpi page while the scanning resolution is to the tune of 1200 x 2400 dpi. On the front of the Canon PIXMA Home TS5060, you’ll find 76.5mm non-touch but colour LCD display screen. The screen is accompanied by a four-way single-button navigational panel and four individual buttons for Power, Start, Stop, and Back. The entire control panel can be tilted adding another layer of convenience to the device. The Canon PIXMA Home TS5060 comes with the standard OEM software suite containing My Image Garden, Creative Park Premium, and Full HD Movie Prints. The first will help you clean up your images, the second will give you access to standardised templates, and the third will help you print stills from movies. 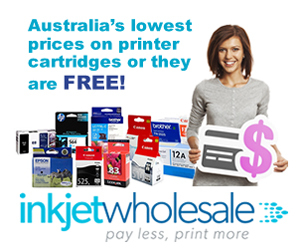 ≈ …only with high volume printing that running costs that running costs become a variable. 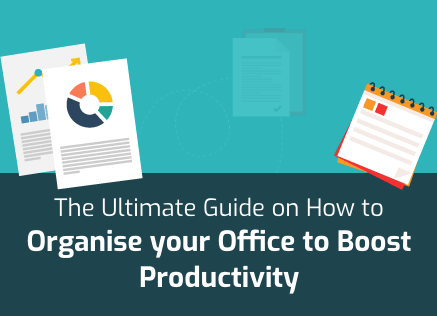 ≈ … you won’t be able to because the paper handling capacity of this device won’t allow you. The first repeats the phrase “that running costs” . The second needs either “to” before the period, or replace the last “you” with “this”. Thank you for your suggestions. Corrections have been made. Any numbnut could understand what they’re talking about! I suppose I am to, because I commented! Is this a better buy than Canon’s MG range for someone who prints a lot of text? You’ll have to decide that for your self because this is an all-in-one while the MG series consists of printers. If you don’t scan, copy, and fax a lot, then the MG series might be a good option for you. At the same time, you’ll need to see how much is “a lot of text” because that will affect how much you spend on a daily basis. Where do I store scanned photos/documents from my printer? Can you be more specific with your query? Won’t scanned photos and documents from your printer be automatically stored on your computer? Find something useful to do! Any numbnut could comprehend what they’re discussing! I assume I am too, on the grounds that I remarked!